It’s National Volunteer Week in the United States and Canada, so a wide array of organizations are hosting special events to promote volunteerism and engage local residents. The goal is to raise awareness about needs in our communities and encourage volunteerism year-round. Our communities are comprised of individuals from different backgrounds. Getting connected with a non-profit exposes volunteers to the needs of the community. It allows the volunteer to get a glimpse of someone else’s life through a lens other than their own. Volunteering is a window to the world and brings the possibility of learning new skills. Volunteers explore hidden talents that may increase self-esteem. The volunteer experience allows them to stretch interpersonal skills and practice communication outside of their close circle of friends and family. Being involved with community needs helps foster empathy and self-efficacy among volunteers. Volunteers have the opportunity to work with children, seniors, and people of all ages. Volunteers have a caring choice to make to help the community with their time and talents. If students are already using x2VOL to log their service hours, encourage them to log on to find opportunities. Many organizations have already posted volunteer opportunities for this week! Ask students to check out out local animal shelters, food banks, donation centers, churches, and local non-profits for opportunities. Post to social media using #NVW2016 and tag @x2VOL and @Hobsons. We’d love to see and share what your students are doing in the community! At x2VOL, we’re passionate about service and helping students track their volunteer opportunities. 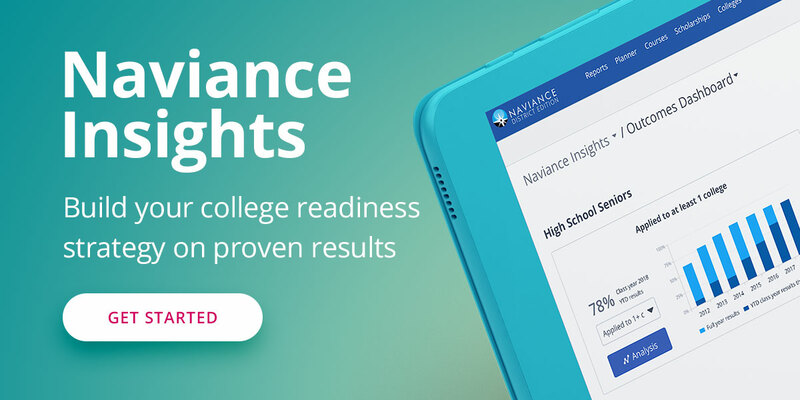 As a Hobsons partner, we can work directly with schools using Naviance to ensure that service hour records are recorded in Naviance and can be included in students’ college applications, scholarship applications, or resumes. To learn more about x2VOL and our partnership with Hobsons, check out this video.